We congratulate our journalist Maurizio Abbati for the coming out of his book with the foreword of H.S.H. Prince Albert II of Monaco and Stefano Zunarelli, Transportation, Air and Maritime Lawyer and Law Professor at Bologna University. Various case-studies and best practices help the readers to increase their Eco-awareness. 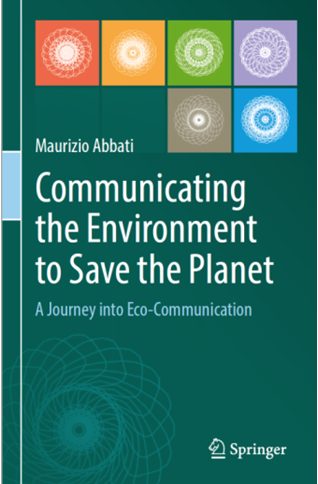 22 Interviews with professionals in their original languages and in English translation in the appendix, stimulate curiosity and allow the readers to investigate Eco-communication issues from different points of view. Numerous social and web links make the manual an original “platform” constantly open to dialogue. 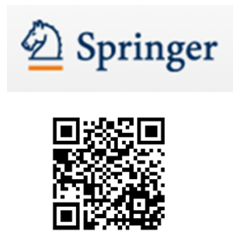 The book, based on authoritative sources and reports, is an excellent preparatory and interdisciplinary academic tool intended for IGCSE students or university students, scholars, professionals and anyone who would like to know more on the matter. – He got two Second Level Masters’ Degrees in: 1. International Relations – 2. Environment and Sustainable Development. – He attended many workshops and seminars in different European Universities: Lund (Sweden); Helsinki (Finland); Paris (France); Barcelona (Spain). – He has been working for several years as multilingual professional journalist mainly in the Principality of Monaco. 1st ed. 2019, 440 pp.